Susan F. Vice held a Natural Sciences and Engineering Research Council of Canada Postdoctoral Fellowship at the University of California, Irvine. 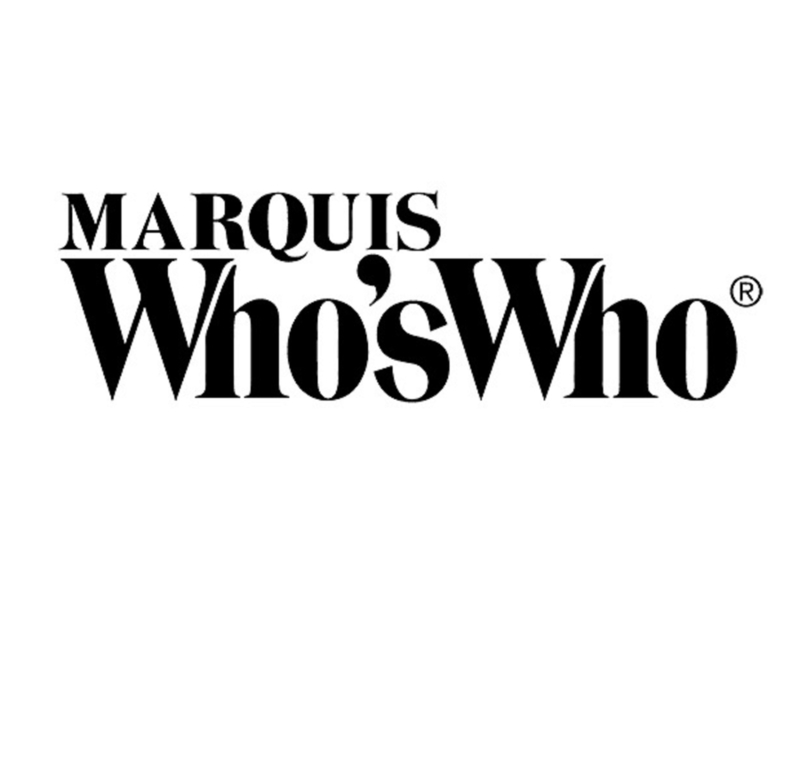 MOUNTAINSIDE, NJ, September 29, 2018 — Marquis Who's Who, the world's premier publisher of biographical profiles, is proud to present Susan F. Vice, Ph.D., with the Albert Nelson Marquis Lifetime Achievement Award. An accomplished listee, Dr. Vice celebrates many years' experience in her professional network, and has been noted for achievements, leadership qualities, and the credentials and successes she has accrued in her field. As in all Marquis Who's Who biographical volumes, individuals profiled are selected on the basis of current reference value. Factors such as position, noteworthy accomplishments, visibility, and prominence in a field are all taken into account during the selection process. Dr. Vice founded Sawmill Editorial Services in Mountainside, NJ, as sole proprietor in 2014. In addition to acquiring new business, she has also been able to maintain relationships on a consultant basis with some of the society partners she interacted with during her former years in the business, in particular, the American Institute of Chemical Engineers. She continues to grow her business to provide competitive landscape reports; special content and strategic journal management and development services; and scientific copy editing and writing to scientific societies and publishers. Prior to establishing her business, Dr. Vice was a senior development editor for Wiley in Hoboken, NJ, between 2005 and 2013 and a freelance technical writer between 2001 and 2005. In the drug development field, she served as a senior principal scientist for Schering-Plough Research Institute between 1988 and 2000. Dr. Vice also worked as a research scientist for Polysar Ltd. in her native country of Canada in Sarnia, Ontario, between 1986 and 1988. Earning a Bachelor of Science in chemistry at the University of Western Ontario in 1980, Dr. Vice then completed a Doctor of Philosophy in organic chemistry at the University of Waterloo in 1984, and subsequently held a Natural Sciences and Engineering Research Council of Canada Postdoctoral Fellowship at the University of California, Irvine. In recognition of outstanding contributions to her profession and the Marquis Who's Who community, Susan F. Vice, Ph.D., has been featured on the Albert Nelson Marquis Lifetime Achievement website. Please visit www.ltachievers.com for more information about this honor.